Eyebrow threading in Vancouver, a new ‘must’ for countless women. Our experts have over 17 years of combined experience and pride themselves in creating or perfecting beautiful brows on the daily. Over the past few years eyebrow threading in Vancouver has become more & more popular – however it has been a tradition in the Indian culture for decades. 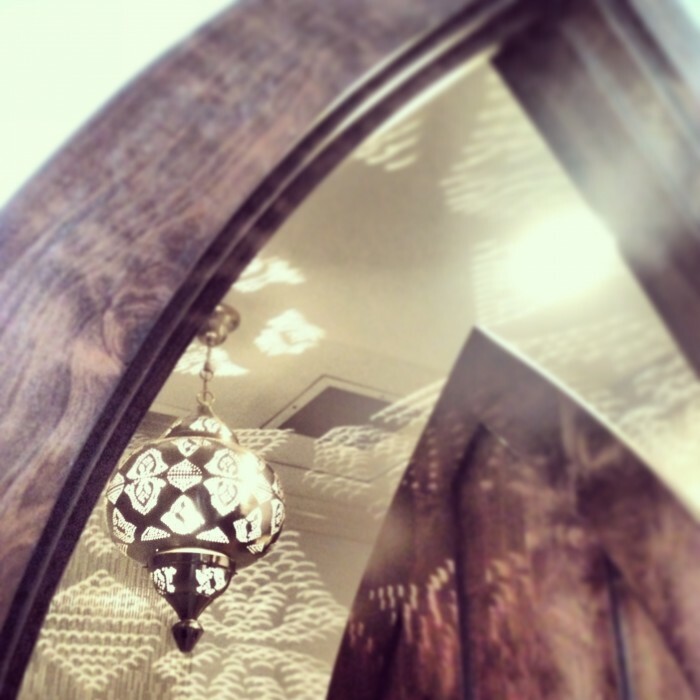 We have done our best to evoke it’s heritage throughout the salon. From the intricate design details to the authentic, homemade cup of chai each guest is served. We promise this to be an experience like no other. Pop in today and let us work our magic. 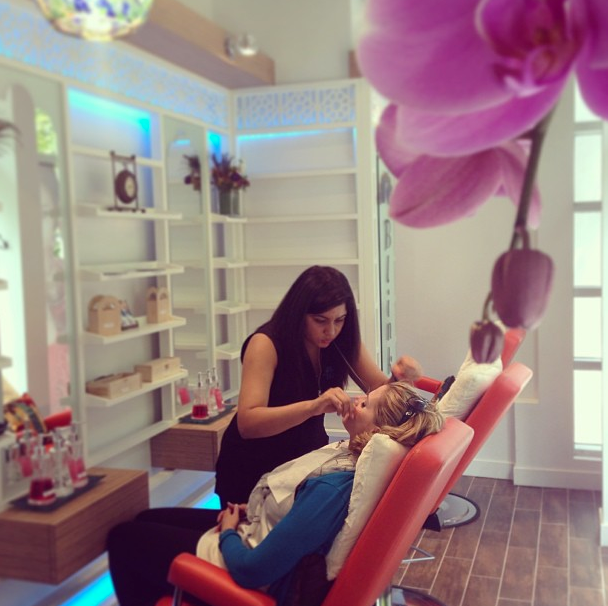 Find out more about us & eyebrow threading in Vancouver!